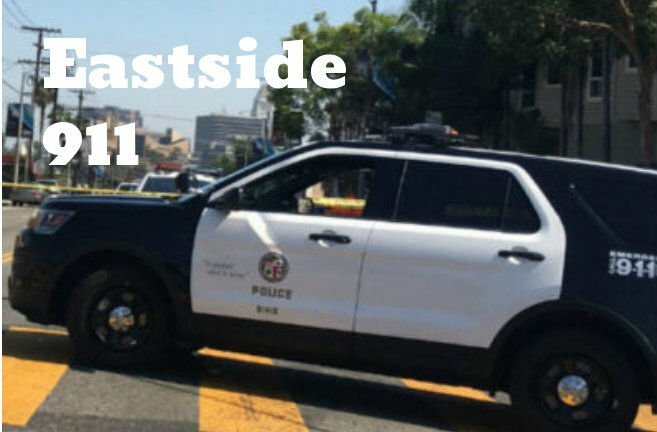 Boyle Heights — Six persons at a bus stop were injured after they were struck by a minivan that drove off the road in an apparent attempt to avoid a traffic collision this afternoon, said the L.A. Fire Department. The victims — ages 20 to 61 — who were standing at or near a transit shelter were taken to area hospitals in unknown condition. One person declined medical attention, said the LAFD. The crash took place shortly before 2 pm at the northeast corner of Chicago and 1st streets, said LAFD. CBS 2 said some of the victims may have been trapped under the vehicle.